Since 1975, Pope has provided stainless steel process vessels to industrial and academic research laboratories and industries of all kinds. 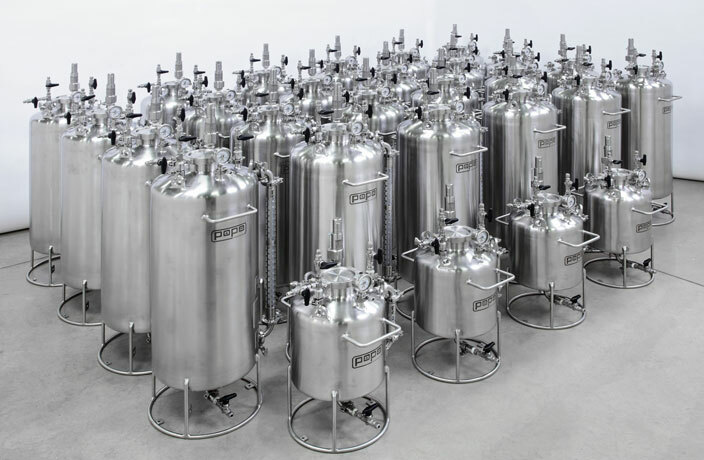 Beginning with standardized pressure vessels for holding and dispersing solutions, Pope over the years, also offered special vessels, reactors, process vessels and complete turnkey integrated processing systems. For years, Pope has been known and respected worldwide as the Solution Driven supplier of quality, innovative processing systems, reactors and standard pressure vessels. Sizes range from less than 1-liter to 1000 liters or more, with pressure from high vacuum to 500 psi, and with temperature ranges up to extreme ranges. Accessories and options are practically limitless. 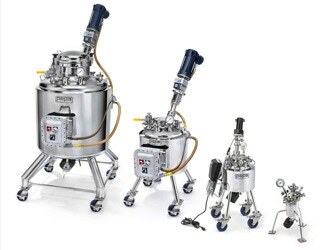 Pope’s application specialists work with clients from suggestions for basic vessel options to design of complex turnkey systems, and from general industrial to the critical high purity and pharmaceutical grade requirements.